Your guests may never leave after sleeping in these guest beds! Do you often wish to have a guest over but fear the lack of a comfortable sleeping place for them? This situation can be even embarrassing if there are sudden guests to stay over. But when you have a top class smart folding guest bed with memory foam mattress, you are already prepped to tackle these situations with élan. If you think from your guests’ perspective, having a proper cozy place to sleep comfortably in different surroundings can be a very welcoming idea. They will not only be comfortable but also feel at home when they have a folding bed to sleep on. after sleeping in these guest beds! A folding guest bed with memory foam will offer the maximum level of comfort to your guests, as compared to any couch or futon. The best folding guest beds will also provide holistic support with a strong and durable framework. These can guarantee a refreshing sleep and will be soft and cozy like any regular bed. The best folding guest beds can offer support even up to 300 lbs so there’s no chance of giving in to sagging and denting. 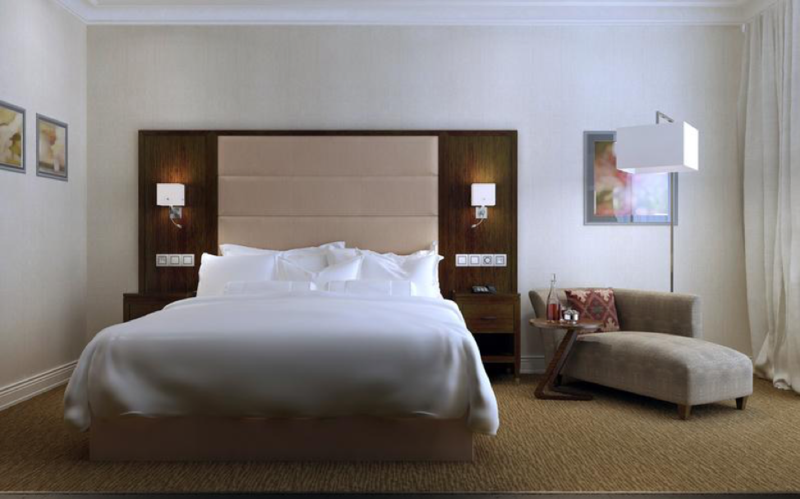 These folding beds with memory foam mattresses will allow you to keep up your standards of hospitality and play the welcoming host without the slightest hassles. With all the comfort and homely hospitality, it should be no surprise to you, if your guests don’t plan to leave! Let’s take a look at the best memory foam folding beds for your guests. Starting with the best Memory Foam Toppers to Folding Beds, Milliard is the best when it comes to the ultimate sleep experience. Milliard Folding Beds are extremely popular for easily transforming a makeshift sleeping arrangement into the coziest corner to relax offering a refreshing and highly relaxing sleep. With Milliard’s Diplomat folding bed, you can look forward to sleeping comfortably and rise healthy and rejuvenated the next morning, all ready for the long day ahead. The Milliard Diplomat Folding Bed, with overall dimensions of 75 x 38 x 17 inches has been crafted after extensive trials and testing gathering the best feedback from their esteemed customer base. 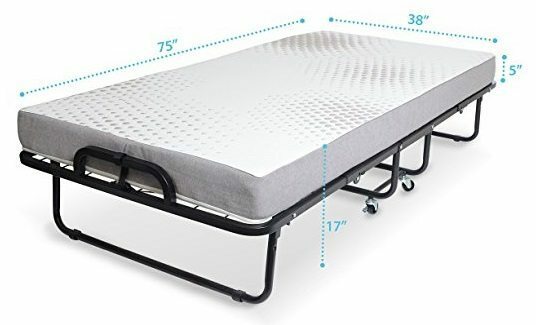 This product is extremely robust and made of a wire lattice base to which has been added the best quality 5 inches memory foam mattress to strike that unique balance in support as well as comfort. This is one of the most comfortable and user-friendly folding beds with its adjustable straps and buckles, pivot wheels and leg grips. This Milliard Diplomat Folding Bed which weighs about 57 lbs, comprises of a 5-inch composite memory foam mattress with medium firmness and a 2.5 density rating. The memory foam mattress also has an IFD score of 12.0 and comes included in a case that can be easily removed and washed. The memory foam mattress will provide enough firmness to maintain an aligned sleeping position for the back and side-sleepers, but it is comfortable enough to offer a light and airy feel along with all the pressure points. 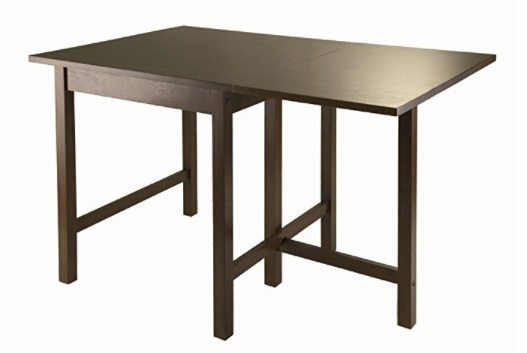 Moreover, the framework is made out of top quality robust steel tube that comes with double reinforcement at its base. This makes this folding bed highly durable and it will never bend under pressure over time, thereby ensuring a firm and tough platform that lasts for generations. • The clasp holding the folded parts of the bed might get loosened. So you need to be very careful while storing the bed after folding it. This amazing resort folding bed from the house of Zinus is another top class product that you can choose for your home. The overall dimensions of this memory foam folding bed are 38 x 75 x 19 inches with the weight being around 67.8 lbs. With this folding memory foam bed, you can be sure of guaranteeing the ultimate level of comfort for a sound sleep. This Zinus folding bed is undoubtedly one of the most elegantly crafted folding guest beds and this product also makes sure to offer the best in class robustness as well as comfortable support. With its 5-inch thick memory foam mattress and 1-inch thick memory foam, you can be sure of enjoying premium comfort while sleeping. And no matter if you sleep on your side or on your back, this memory foam mattress bed will be equally comfortable for all. 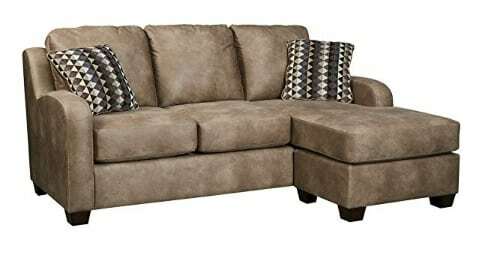 It comes fitted with a 4-inch firm comfortable memory foam and a foam base of high density with 1-inch thickness. 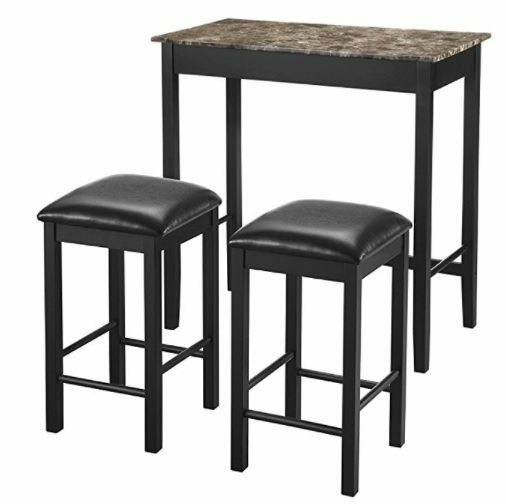 The strong steel frame is very durable that offers long-lasting support service without bending under pressure even when you use it frequently. The next time you have guests staying over in your house give them the best comfort of a bed with this unbelievably cozy rollaway bed from the house of Lucid. 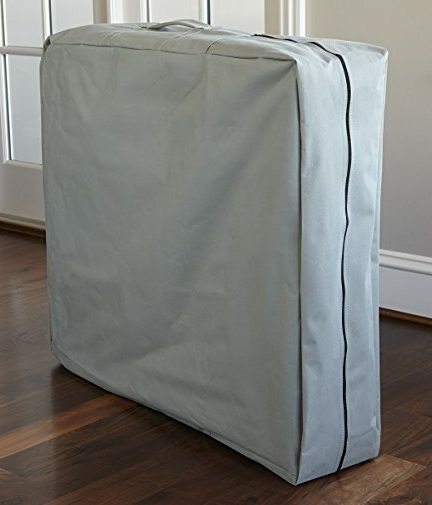 This memory foam bed can be easily folded for conveniently storing it when not in use. It comes with a 4-inch thick memory foam mattress that is guaranteed to provide your guests with the much-needed comfort for a refreshing sleep at night. This bed comes in overall dimensions of 73 x 31 x 4 inches, with the weight being around 44lbs. The robust framework of this folding bed that supports the memory foam mattress is actually a helically-suspended poly deck structure that brings extreme comfort while offering smart support, to side sleepers as well as back sleepers. This deck like the framework of this Lucid folding bed effectively absorbs all impacts like the weight of the person sleeping on it and prevents the “bouncy” feel. The Mecor folding bed offers a luxurious option to rest and sleep on. The best thing about this folding bed from the house of Mecor is its very portable make. 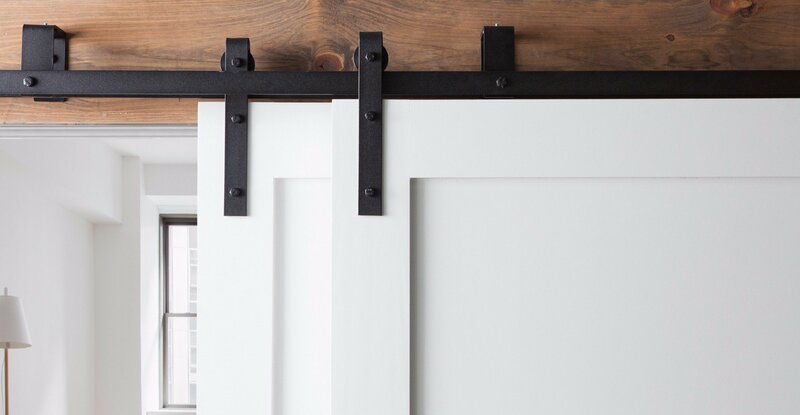 The wheels that come affixed to the structure make it not only easy to set and adjust, but also to push it quickly from one part of the house to another. 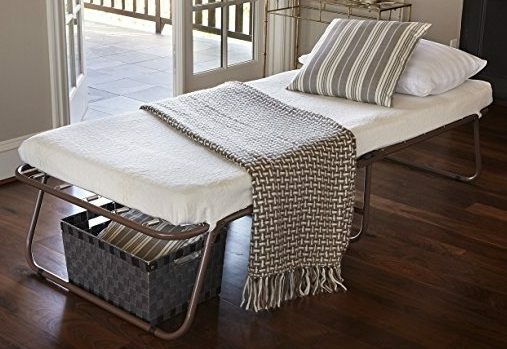 So now if you have guests coming over, there will be no need to worry about the placement of a folding bed. You can keep this at any place as per preference by simply pushing it. 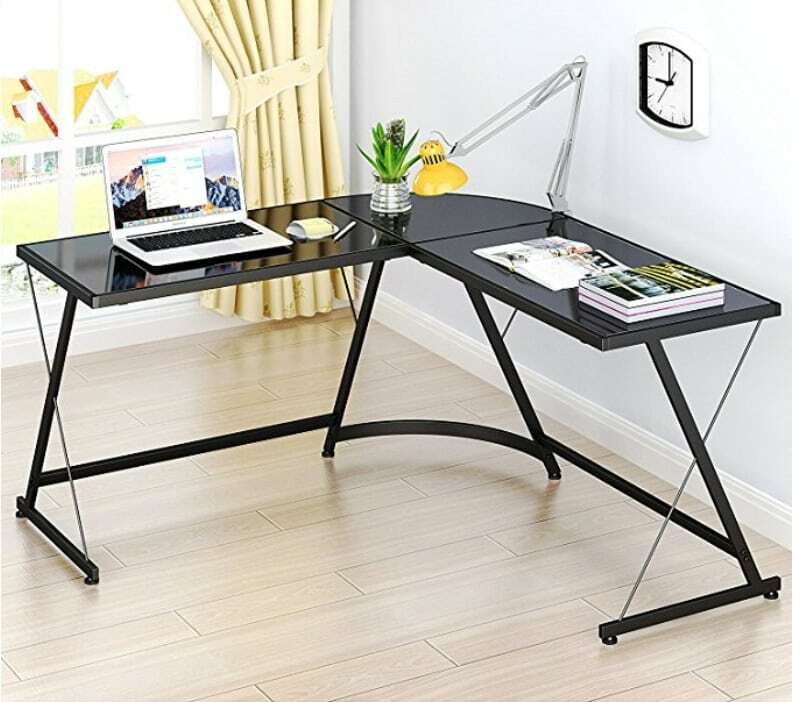 The space-saving style of this Mecor Folding Bed frame is equally amazing with the overall dimensions of the opened bed being like L 75 inches x W 31 inches x H 14 inches. When the bed is folded up and ready for storage, its dimensions shrink to 45 inches L x 31 inches W x 12 inches H. The spring support mesh is quite flexible and the memory foam mattress is luxurious to provide superior comfort as well as excellent support. 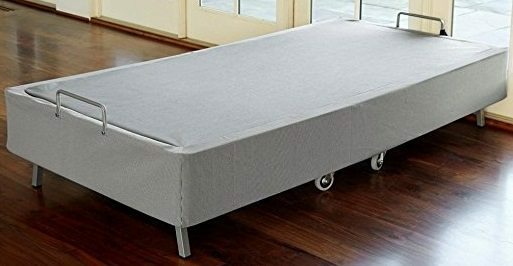 The top quality fabric that has been used to manufacture this Mecor folding bed is actually imported nylon material, which makes it all the richer in terms of finishing, softness as well as durability. This folding bed is one of the most durable items available in the market with a guaranteed long-lasting lifespan of the bed as well as maximum comfort to sleep. It comes with the maximum weight bearing capacity up to 320 lbs which are rarely found in other folding beds of its class. Zinus brings to you another folding bed with memory mattress, from its amazing range. 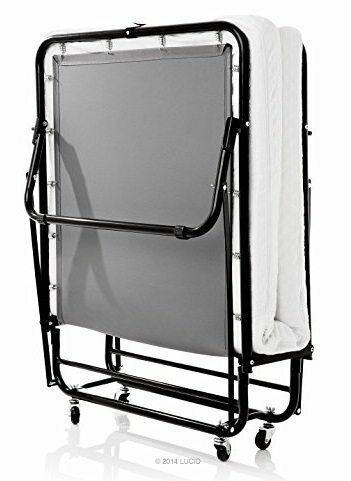 This Zinus Traveler Deluxe Folding Memory Foam Guest Bed can also be your most wanted rollaway bed if you are a person who is always on the move. Designed to deliver simplicity and practicality as well as superior utility, this foldable bed with memory foam from the house of Zinus is available in twin size. The overall dimensions of this item are 75 x 31 x 18 inches with its weight being a mere 34 lbs. 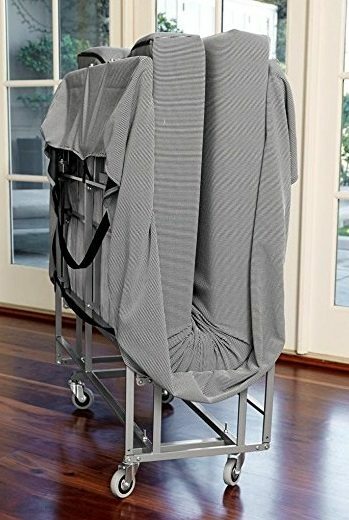 The best thing about this folding bed is the additional storage bag that is available with the product. This makes this bed ideal to store in a compact and limited storage space when you are not using it. 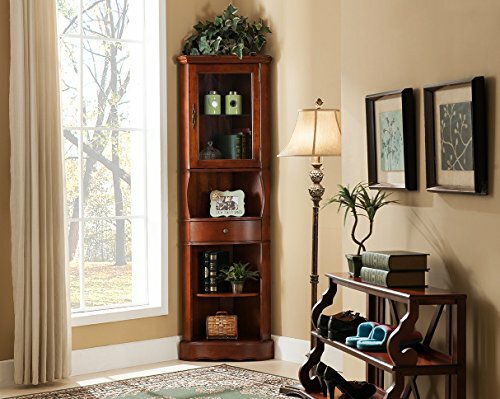 There is also an abundance of room underneath its strong frame so that you can easily get to store your essential items. The memory foam is of the best quality and is certified by CertiPUR-US for guaranteed durability, top class performance as well as safe and environment-friendly content. The 4 inches thick memory foam along with the steel frame of the bed is excellent to offer support up to 300 lbs of weight. It comes with the manufacturer warranty of up to 1 yr, which you must check for if you choose to buy this folding bed. The packaging of this Zinus Foldable Guest Bed comprises of a compact box, which makes it very easy to fold and store and even carry it when you travel. The Simmons Foldaway Folding Bed Cot can be safely used as a guest bed with guaranteed comfort levels and durable support. The overall dimensions of this folding bed from the house of Simmons are 75 inches L x 26 inches W x 16 inches H.
The diverse uses of this amazing foldable memory foam mattress bed make this one of the highest sought-after models of foldable beds available today. 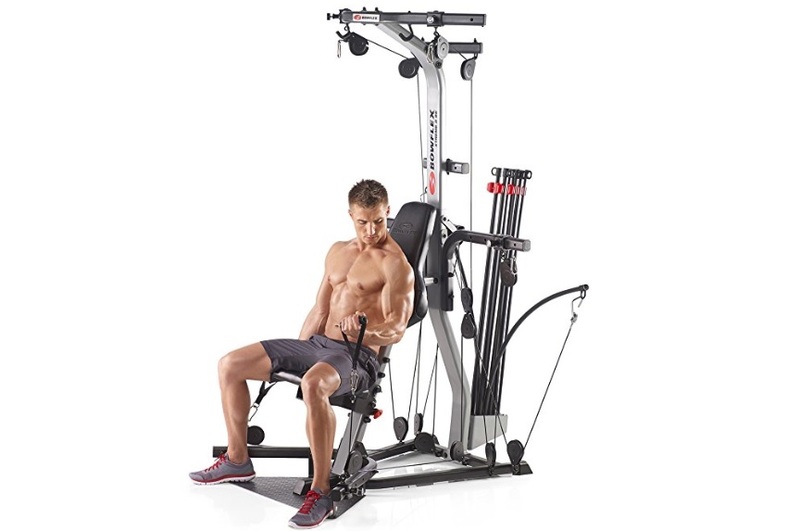 It comes with a superior supportive high-density foam that delivers maximum comfort and the spring suspension can easily support up to 300 lbs. 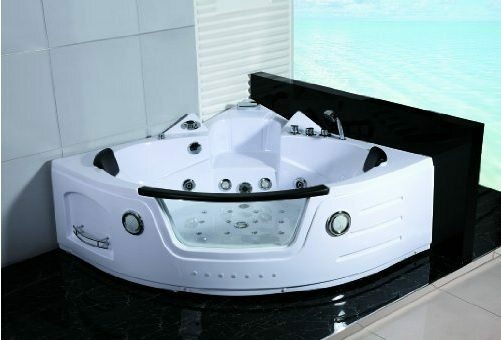 The spring used is of the best quality so that it does not sag and become loose even after long uses for several years. 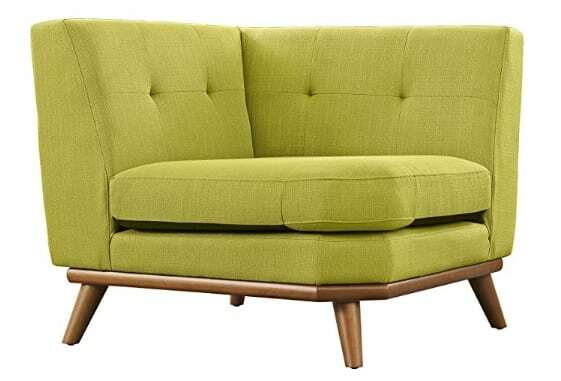 The fabric of the cover provided is made out of rich and ultra-premium polyester for a smooth and soft place to relax. It is also very easy to maintain, being easily removable and washable by machine. This Simmons folding guest bed is bound to be an excellent choice for use in dorms, guest rooms or even at vacation homes. 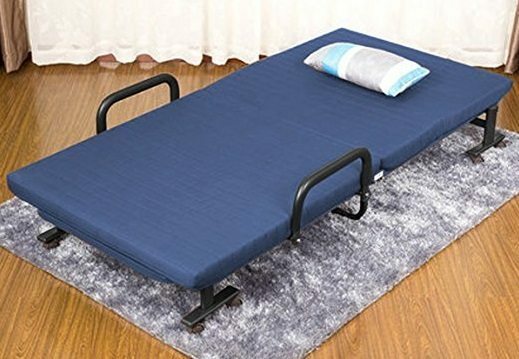 You can easily assemble this memory foam folding bed in minutes and without any hassles, and when you are not using this foldable bed, you can simply fold it in a compact way and put it away in a closet or inside a cabinet. 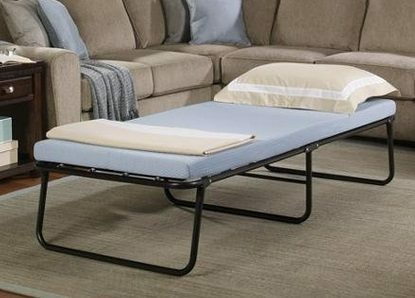 This smart storage folding bed from the house of Eleven is another very portable folding bed that is extremely easy to use. It is available in an amazing design that is both practical and simple but equally efficient in offering the much-needed support for a refreshing sleep without any disturbances. This compact and smart folding bed has been crafted out of a robust grid metal frame that ensures the longest and best durability of this item for generations to come. The steel framework of this folding bed with memory foam mattress is very sturdy and robust. It is made up of two metal bars that can be folded and 32 carbon steel springs for the additional sturdiness of the structure. And this is a true folding rollaway bed with the included easily maneuverable wheels. It comes with two wheels offering great mobility and you can lock them for ultimate safety. The structure has been engineered to be durable and long-lasting. There is no assembly required to set up this cot-sized bed – you just need to screw in the wheels and ready to use it. The memory foam mattress that comes included in this package is 3 inches in thickness and supremely comfortable. It offers the adequate amount of suppleness and is also firm enough to provide support to side sleepers and back sleepers too. 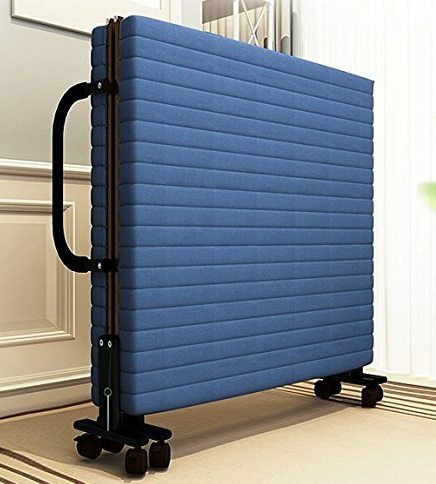 The Extended dimensions of this folding foam mattress bed are 31.5 inches x 74.8 inches x 14.9 inches and when you fold it for storing it away, it is just 13 inches thick. 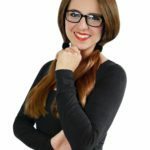 So from these products mentioned here, you now know what to look for in the best memory foam folding beds for your guests. Make sure that these are strongly built to offer long-lasting support but are of manageable weight at the same time. Quality certified memory foam with cooling properties and hypoallergenic nature is the best to use for all people. 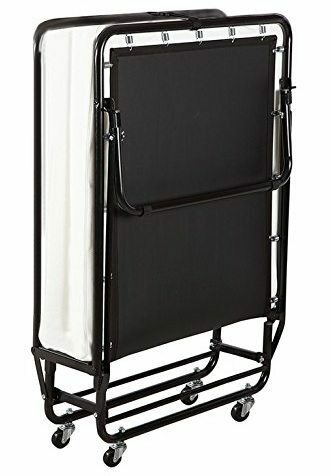 Folding beds that are compact are nice and portable but you need to make sure that those can accommodate taller persons comfortably too. Look out for the foam that offers the right balance of softness and support – it must not be too thick or too thin. If these few basic points are taken care of you can easily find the best memory foam folding guest bed for your guests.